Can you please tell me the “type” of grapes that are used in the Italy Valpola EN PRIMEUR SERIES kit? Thank you for your question. 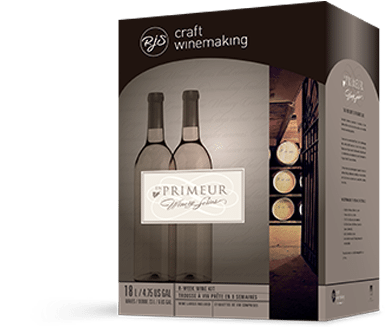 Our En Primeur Winery Series Italy Valpola kit contains a blend of 3 grape varieties: Corvina Veronese, Rondinella, and Molinara. If you have any further questions please call our toll-free help line 1-800-663-0954 or email us at rjsinfo@arterracanada.com for assistance.